Hazte la prueba. Toma control. National Association of People with AIDS (U.S.). 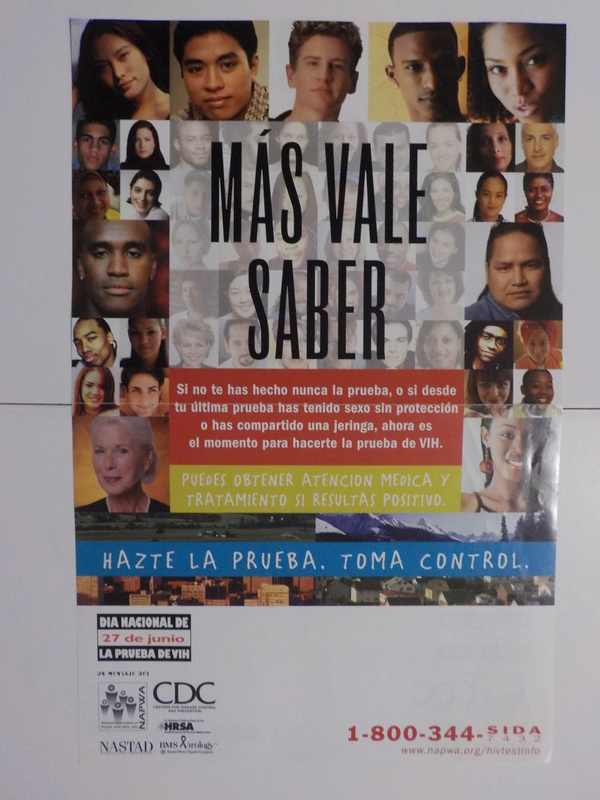 National Alliance of State and Territorial AIDS Directors.. Centers for Disease Control and Prevention (U.S.).